The activation process is friendly and simple. 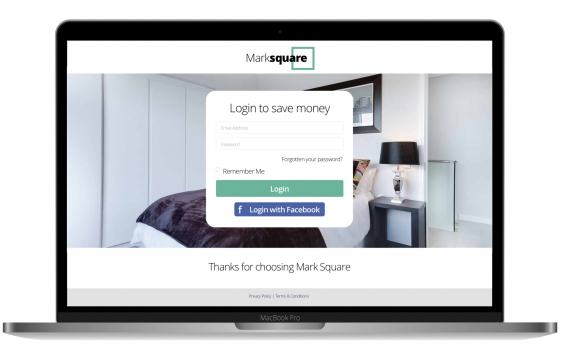 We send regular engagement emails on behalf of our clients about the latest savings and offers to maintain consistent and positive brand engagement with renters. 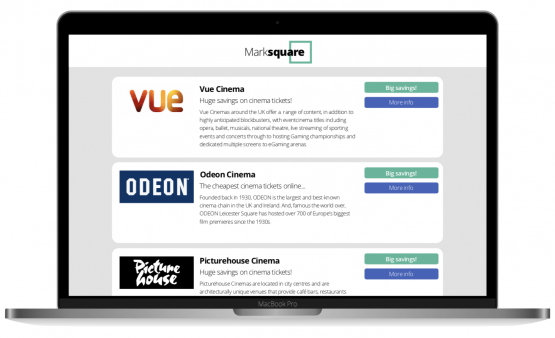 We develop branded perks and engagement platforms the rented accommodation sector. By using a Vaboo platform, our clients stand out, help their renters save money, and learn what they really want. Through exclusive savings with national retailers, renters can save up to £2,500 per year and win impressive prizes each month. On average, 75% of renters activate their account in the first two weeks. 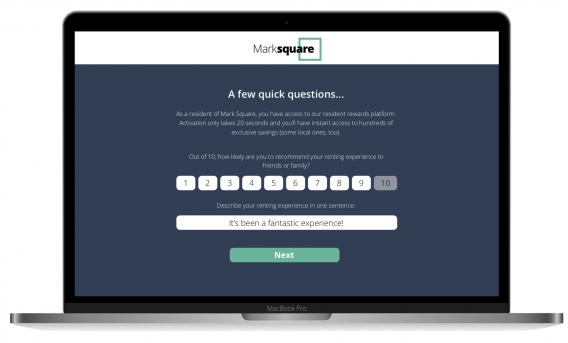 During the activation process, we tailor feedback campaigns to help clients better understand their renters and therefore their service. 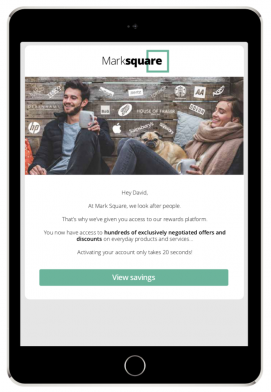 Regular engagement emails about current and popular savings encourage renters to incorporate our client’s brand into their daily habits. We send ad-hoc emails containing company news or changes on behalf of our clients. All email correspondence is consistently branded and receives the same open and click rates. Red Door Ventures is a Build-to-Rent property developer and professional landlord. They were set up in 2014 and are wholly owned by the London Borough of Newham with plans to deliver 6000 rented homes over the coming years. RDV are committed to providing high quality housing in London and made the decision very early on that community values should be at the centre of their growth plans for the business. 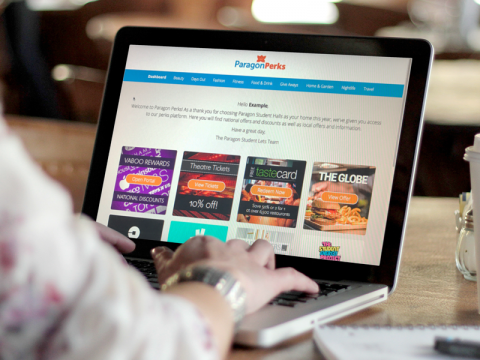 We work closely with RDV to align their perks platform with their branding. With plans to integrate community content and events, the future for RDV residents is exciting. A 835 unit student halls complex in West London needed to increase customer satisfaction and create a welcoming environment for students new to London. Creating and maintaining this environment relies on constant negotiations with local retailers. We've sourced a selection of exclusive offers and discounts with local businesses. Paragon tenants also have access to the Vaboo Rewards Portal, which hosts hundreds of national offers and discounts. We created the 'Paragon Perks' brand to work along-side the existing brand and organised a presence during move-in weekend. 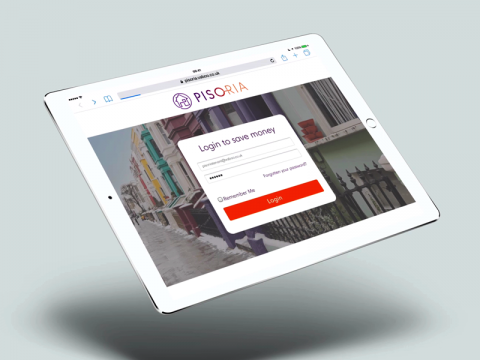 Pisoria is a boutique lettings agency in Bethnal Green, London. They specialise in houses with multiple occupancy and have high standards. They were looking for a way to add value to their offering and came across Vaboo. The Pisoria team can rest easy with the knowledge that they have a great USP over their competition and their professional tenants in London are engaged while saving money.